We worked closely with every exam board to publish resources for the reformed GCSEs and A-levels for first teaching from 2015 to 2017. Find your subject below and click on the links to see what’s available for your specifications. 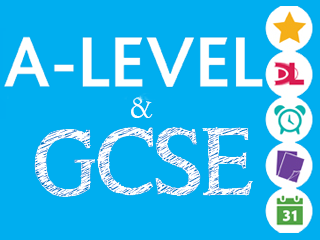 Our range includes textbooks, study and revision resources and teacher support.